Each release is unique – We distil our core drinking beer malt profiles into three distinct malt spirits. Each malt spirit is then aged in different cask finishes, which ensures each batch of Loch Single Malt Whisky will be individual from the next. This bottling marks the last of the initial three core ale malt profile whiskies to be released which pair perfectly with their matching ales. We believe this maybe the first time anywhere in the world that three distinctly different single malts have been made from the distinctly different ales from products made at the same premises! This third release was distilled from our Best Bitter malt profile and aged in an ex-Bourbon American oak barrel. Bottled at optimum drinking strength, pairs perfectly with a pint of Best Bitter as a boilermaker. Enjoy! 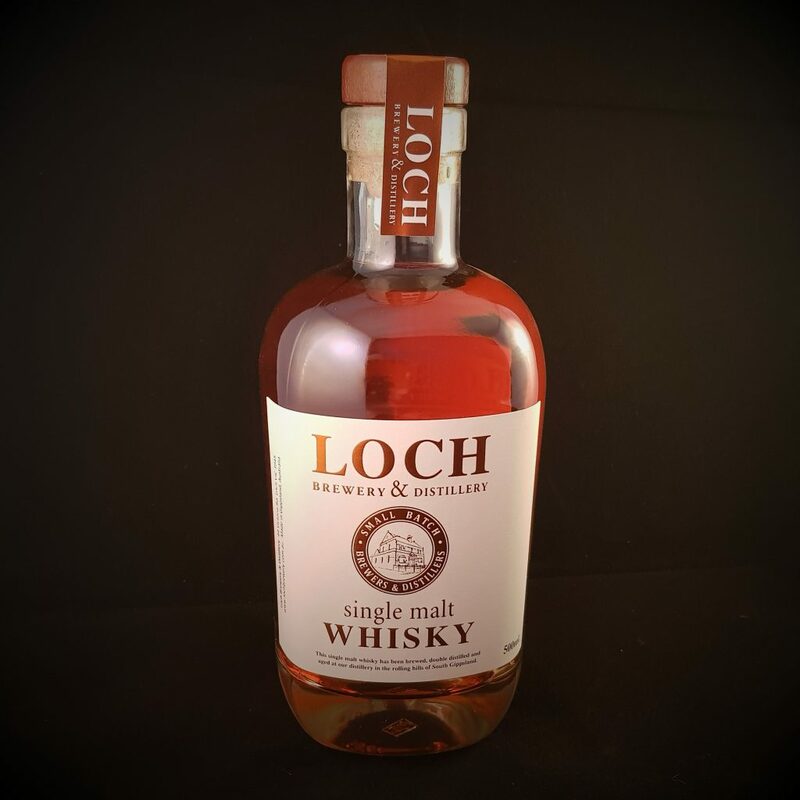 Our third Single Malt release! Distilled from our Best Bitter malt bill & aged in ex-Bourbon American oak, this is the third bottling of our Whisky.